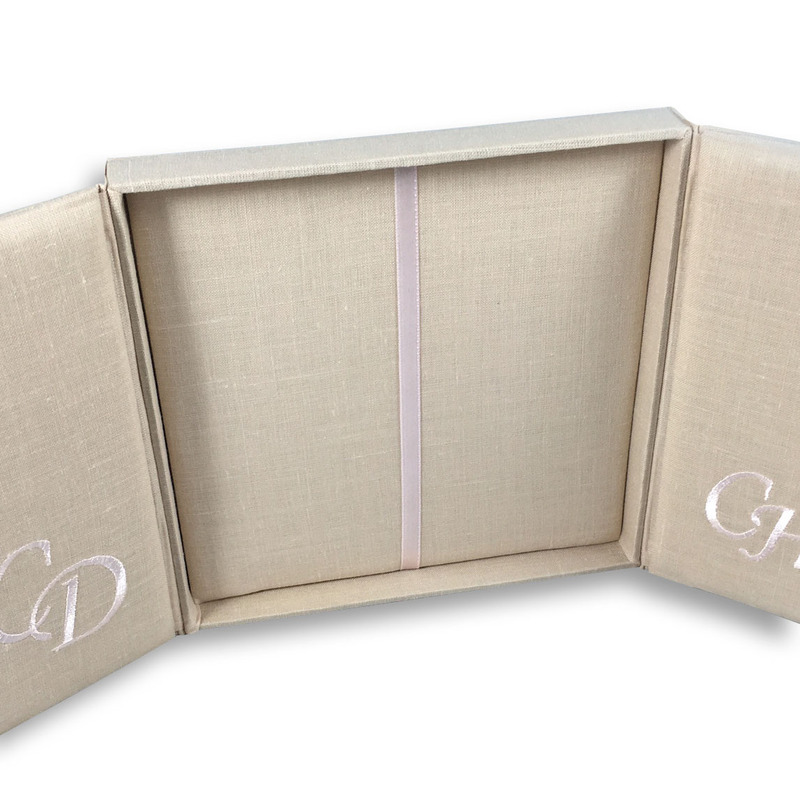 Discover handcrafted invitations that are special. 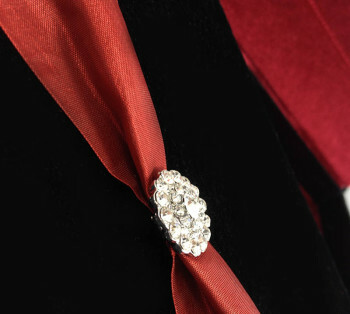 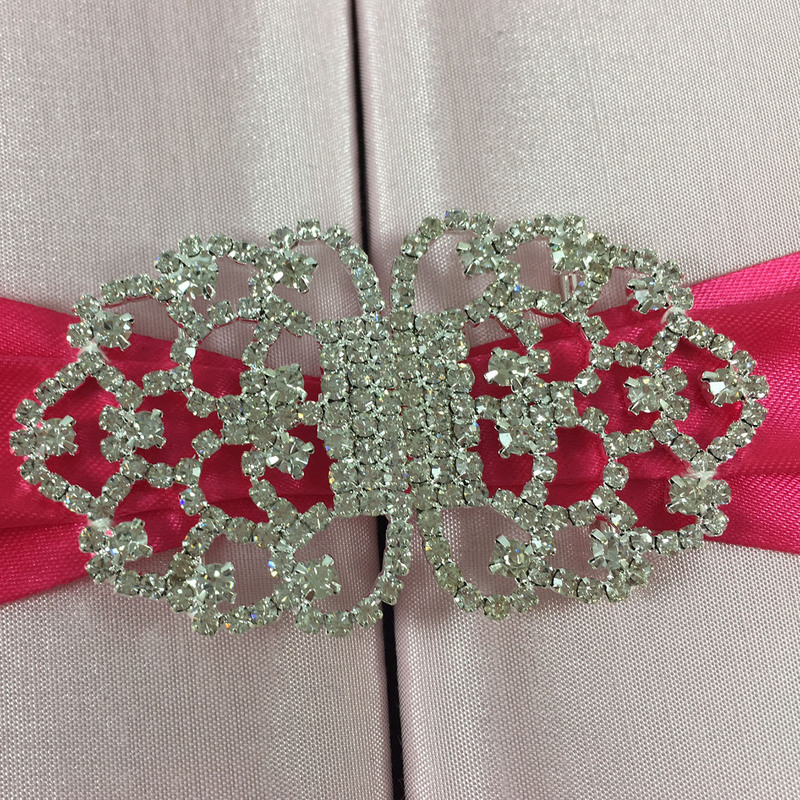 Discover unique creations made for an extraordinary event. 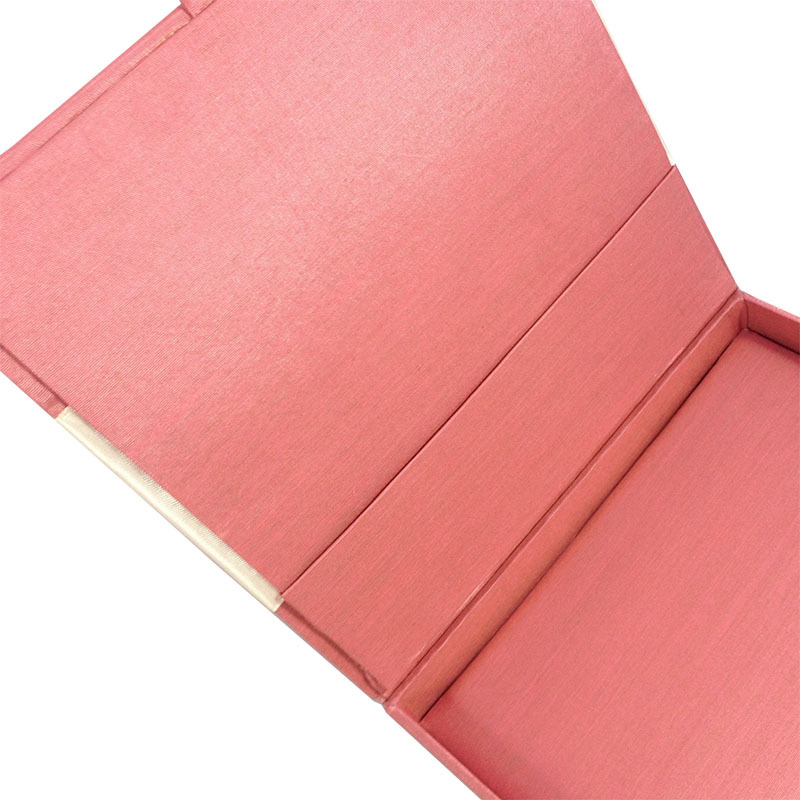 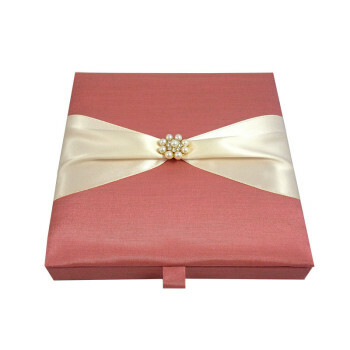 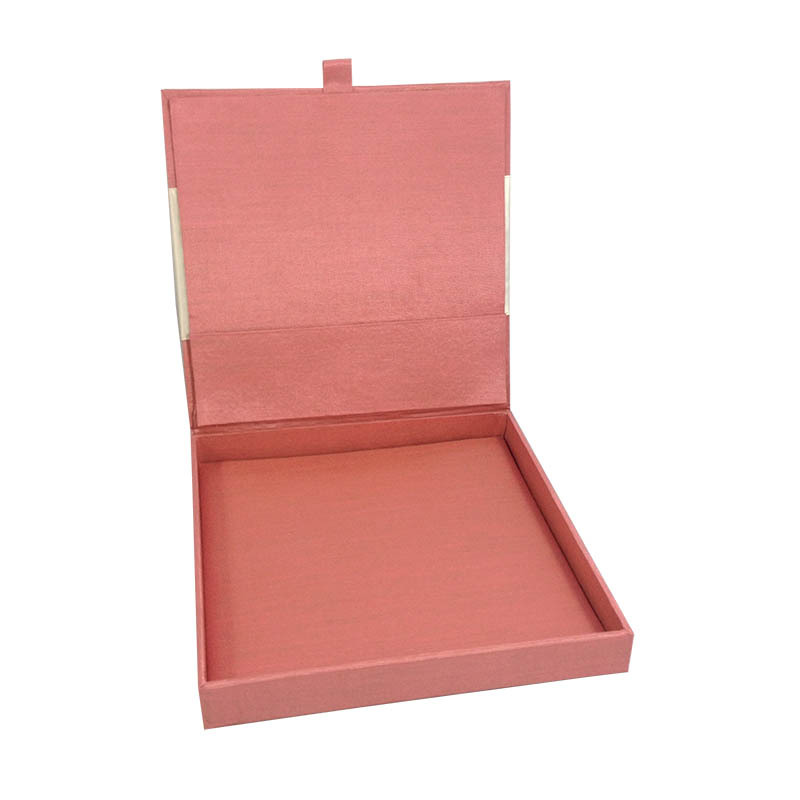 If your wedding theme is all about soft colors try this blush pink invitation box with diamond brooch. 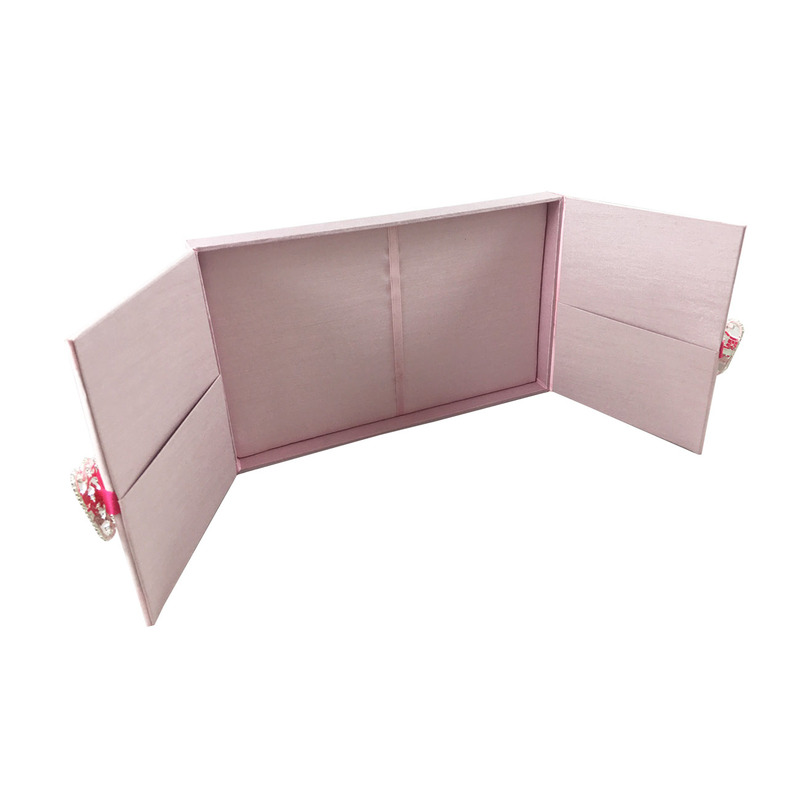 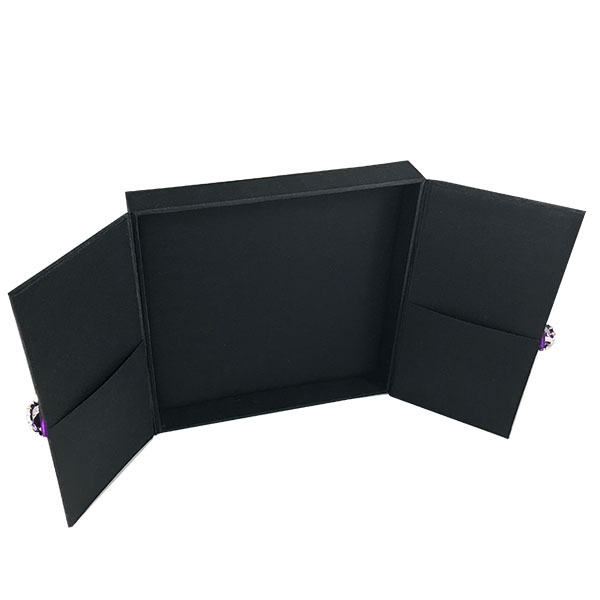 It features a padded interior and exterior and has a matching deep pink satin ribbon that can be easily changed by us to any other color. 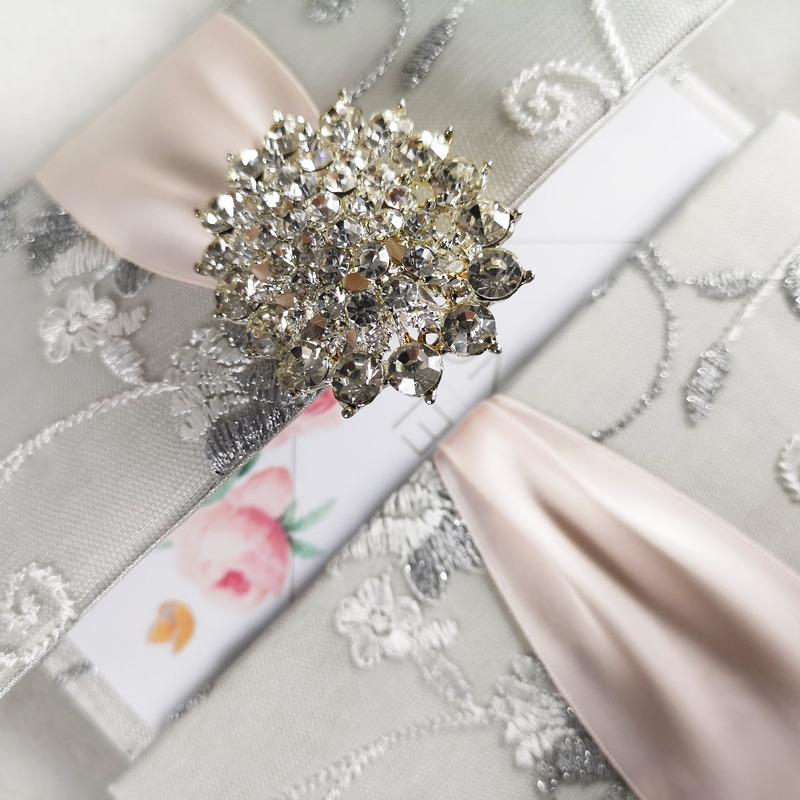 The entire invitation design is hand-made in Chiang Mai, Thailand. 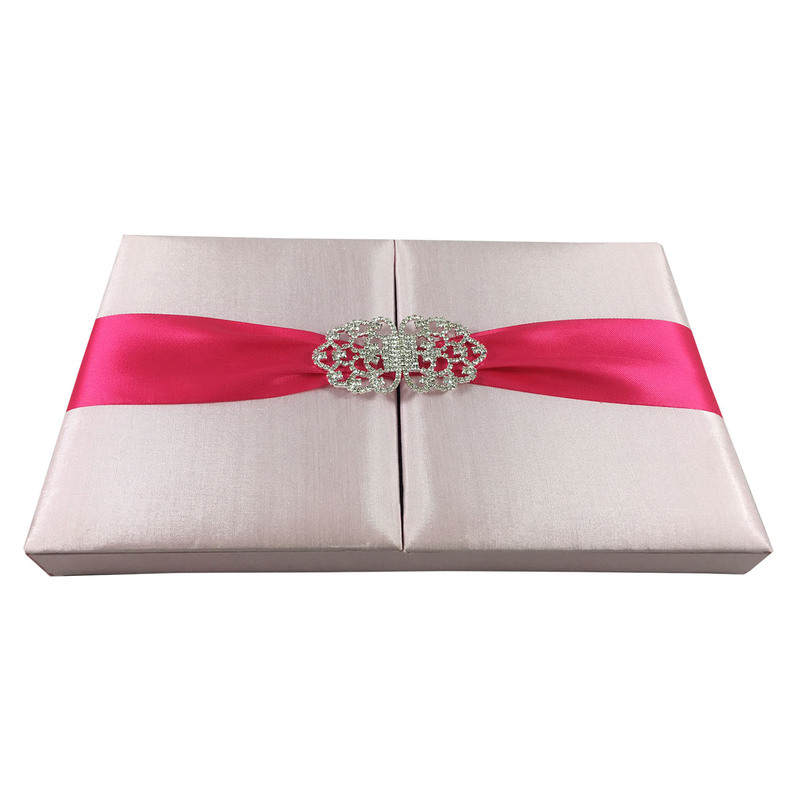 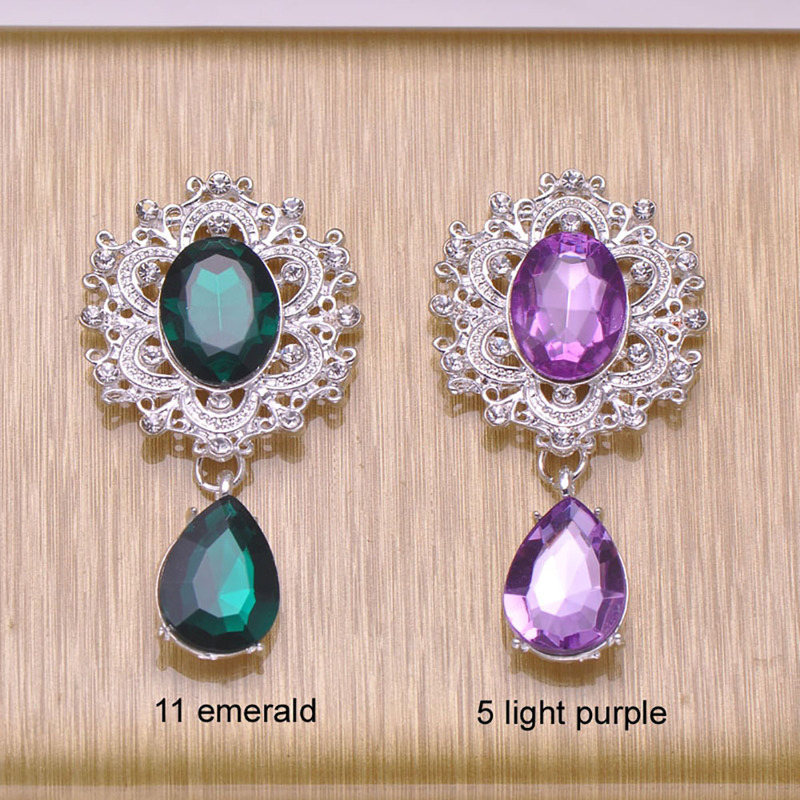 Drop us a line if you have question, we would love hearing from you. 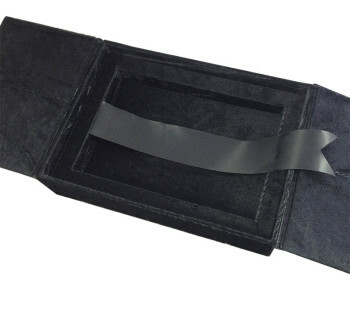 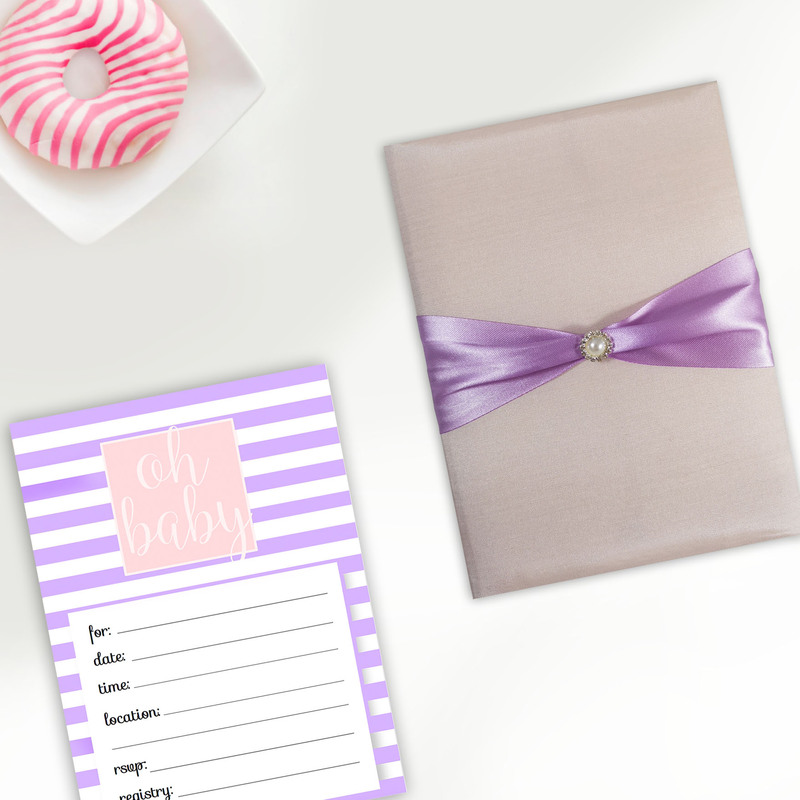 Invite in style with invitations your guest will all long remember. 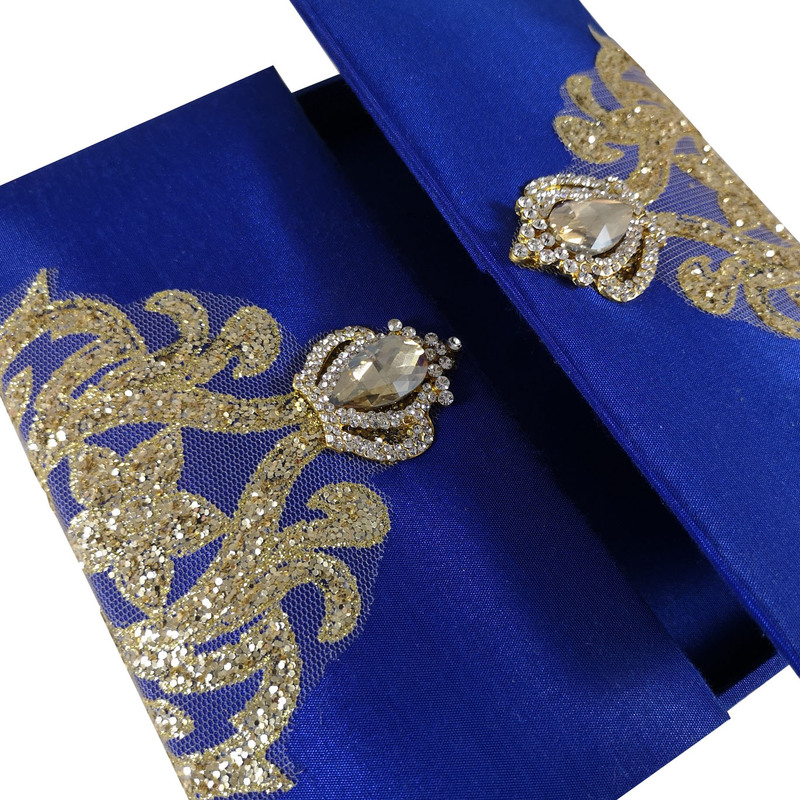 Highlighted are various silk covered designs in unique shaped and sizes. 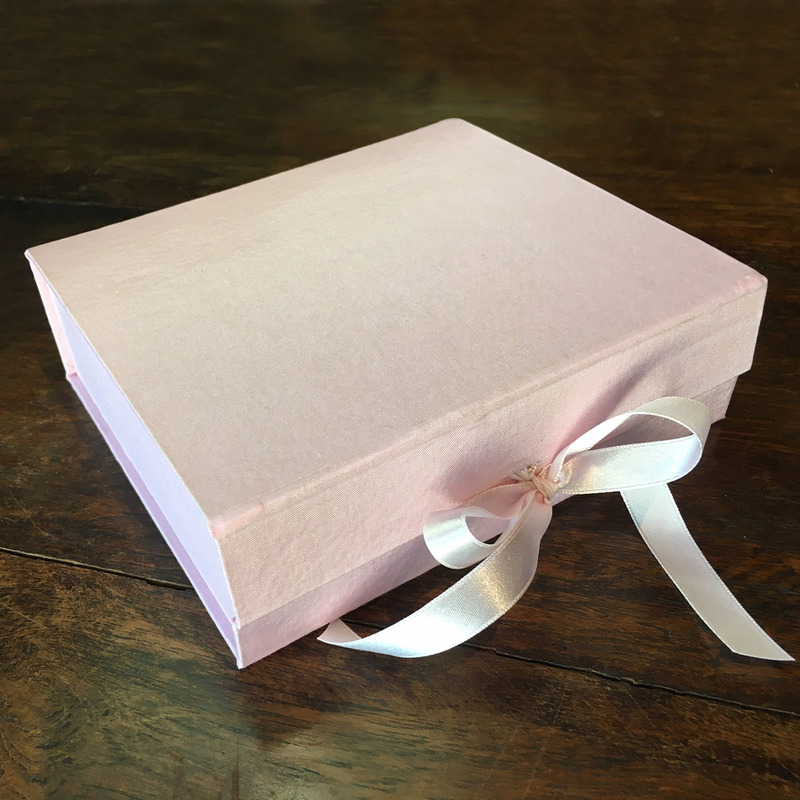 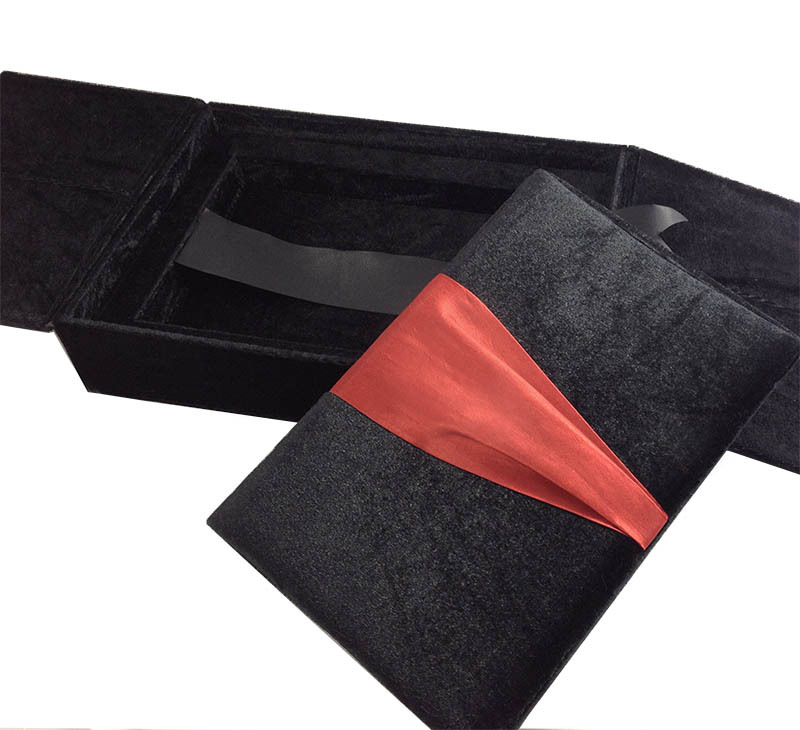 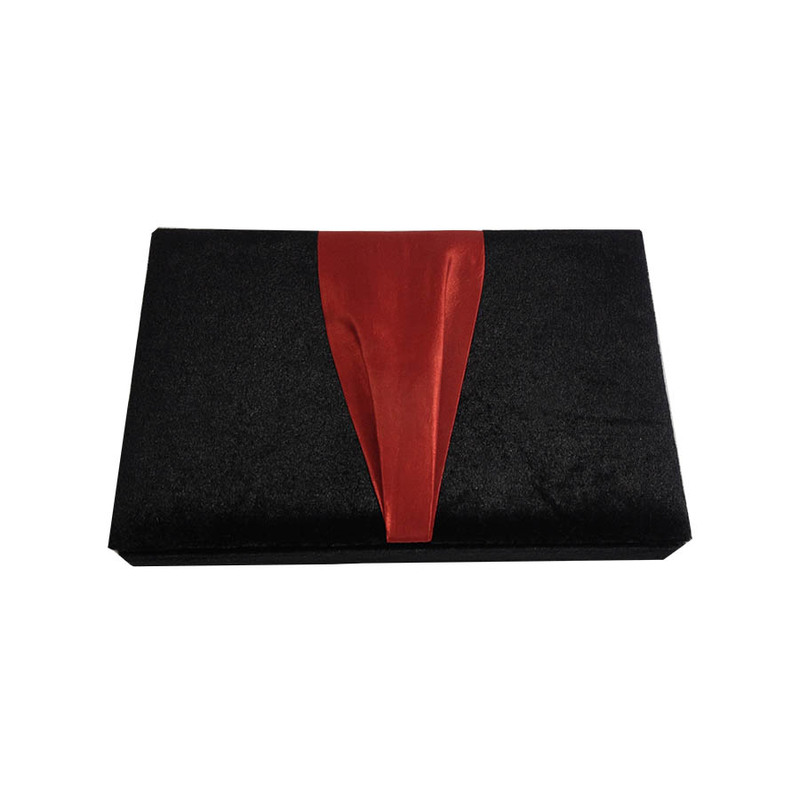 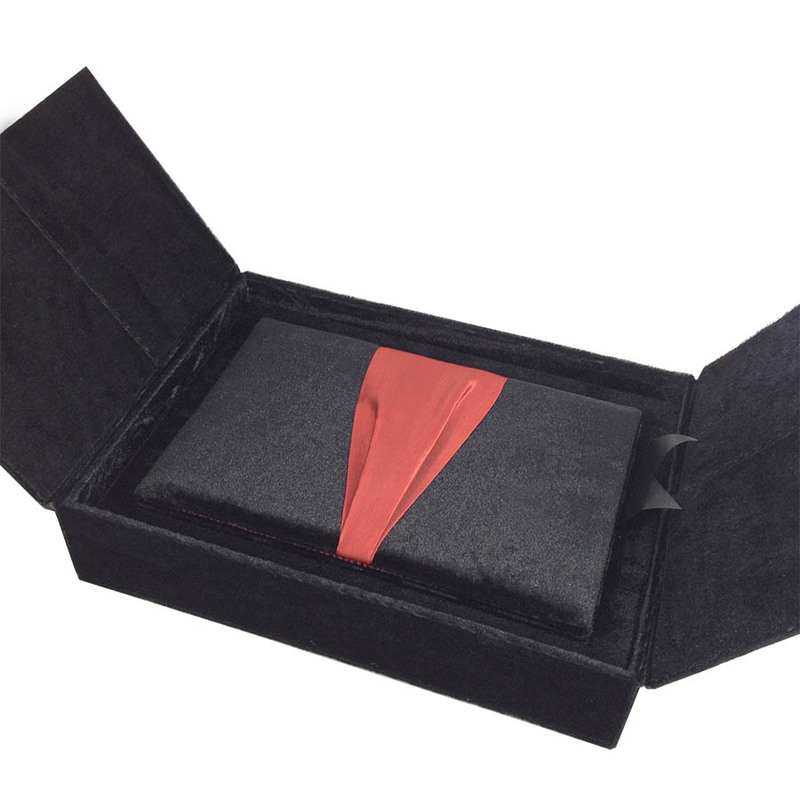 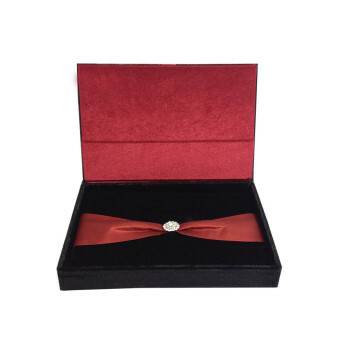 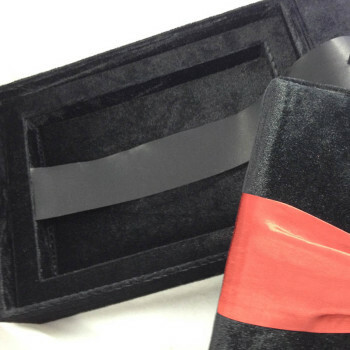 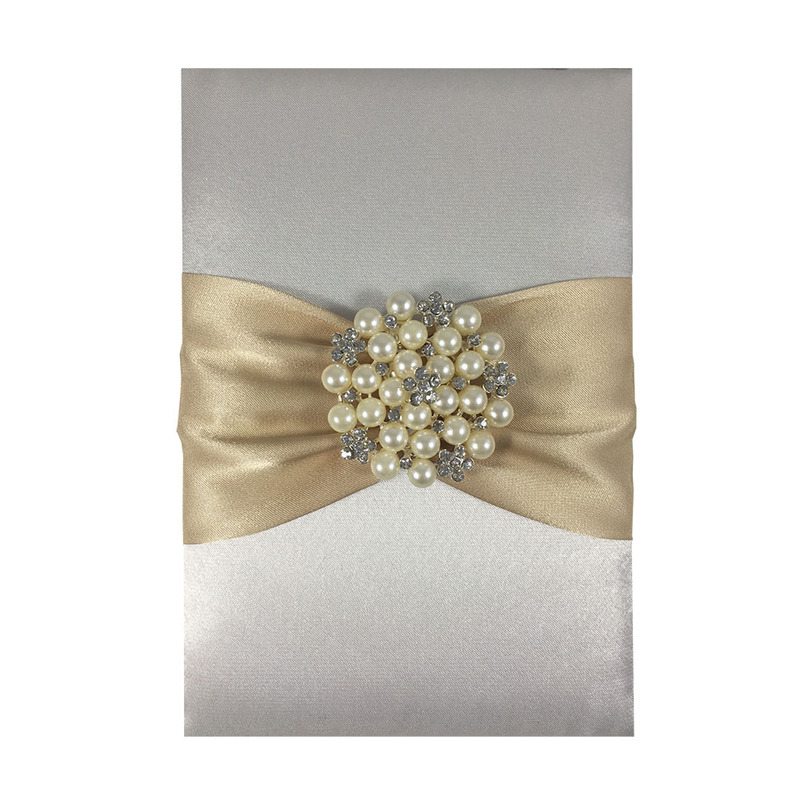 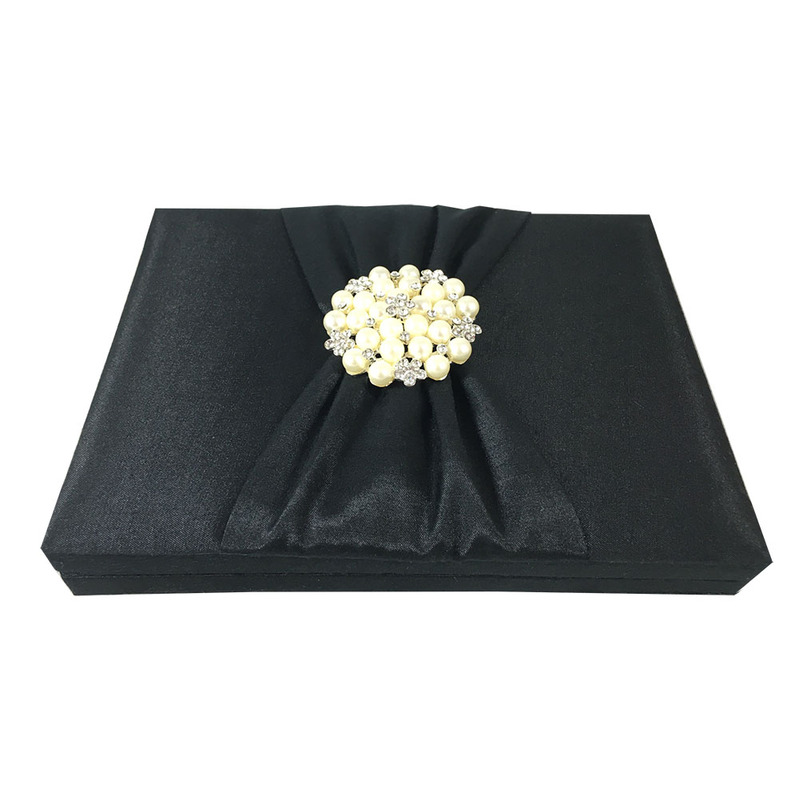 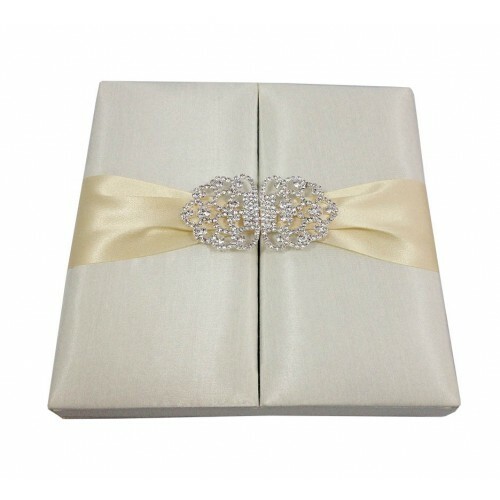 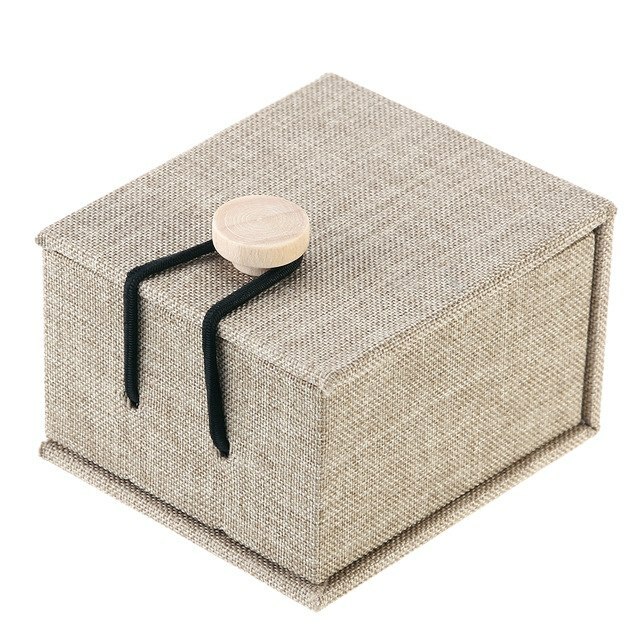 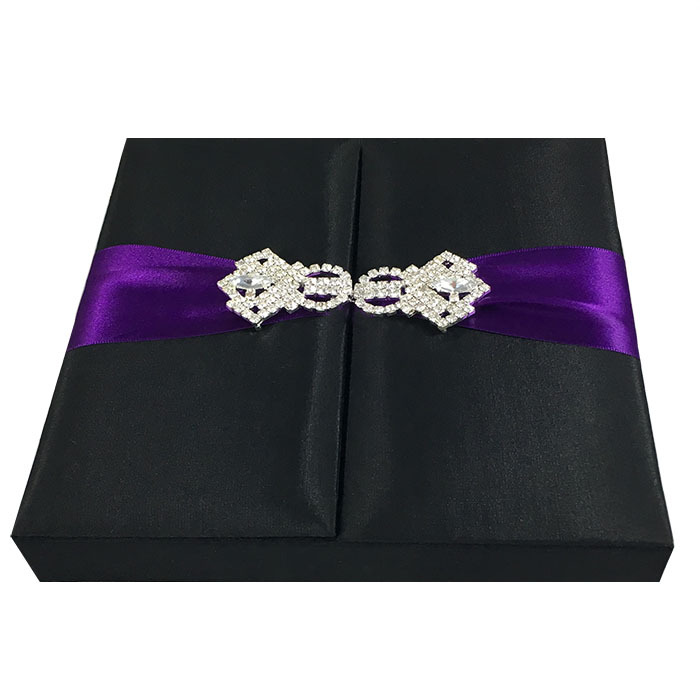 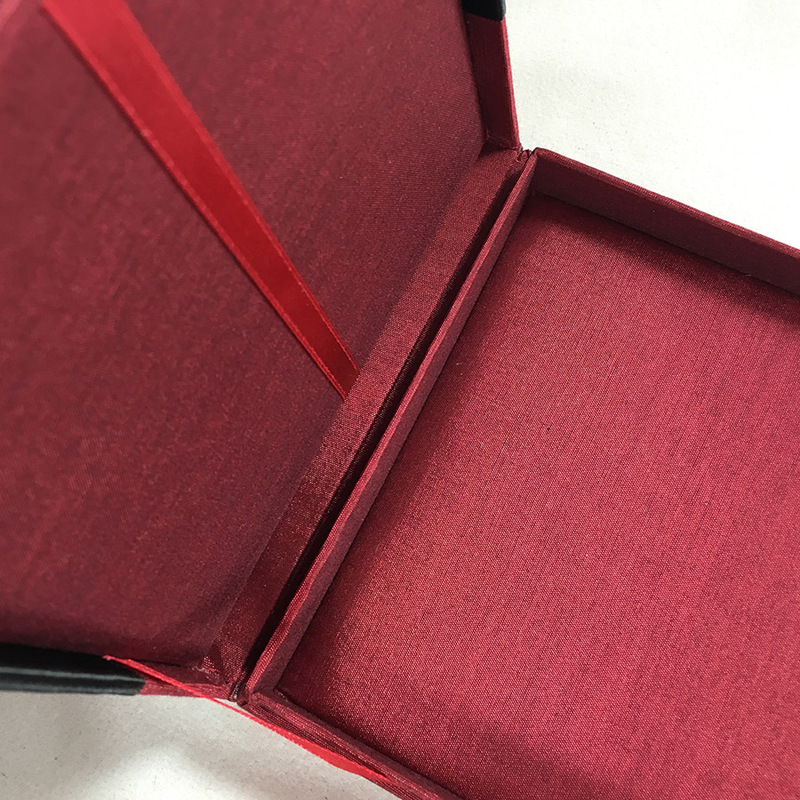 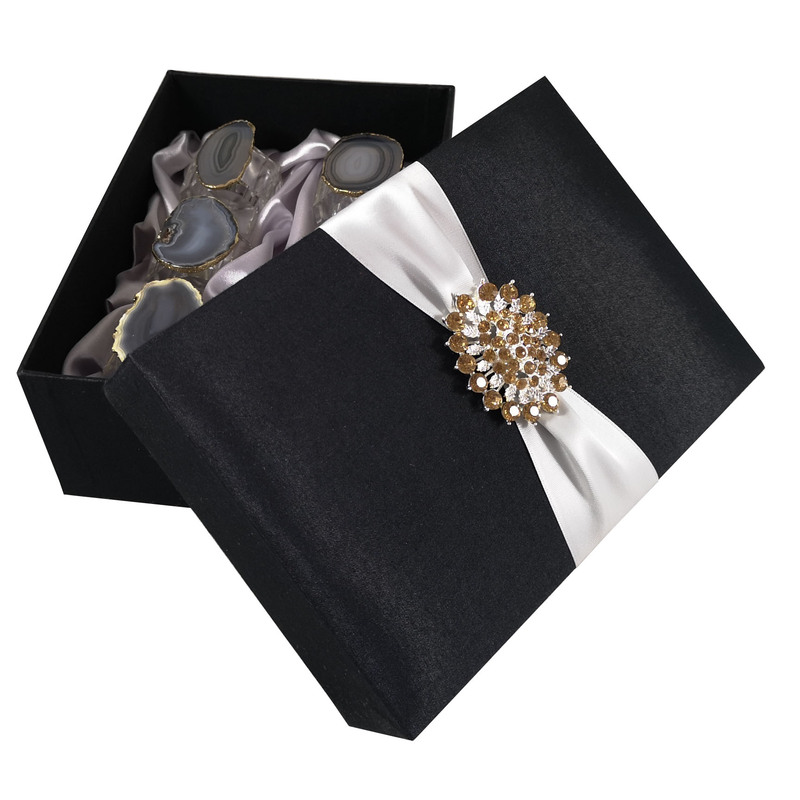 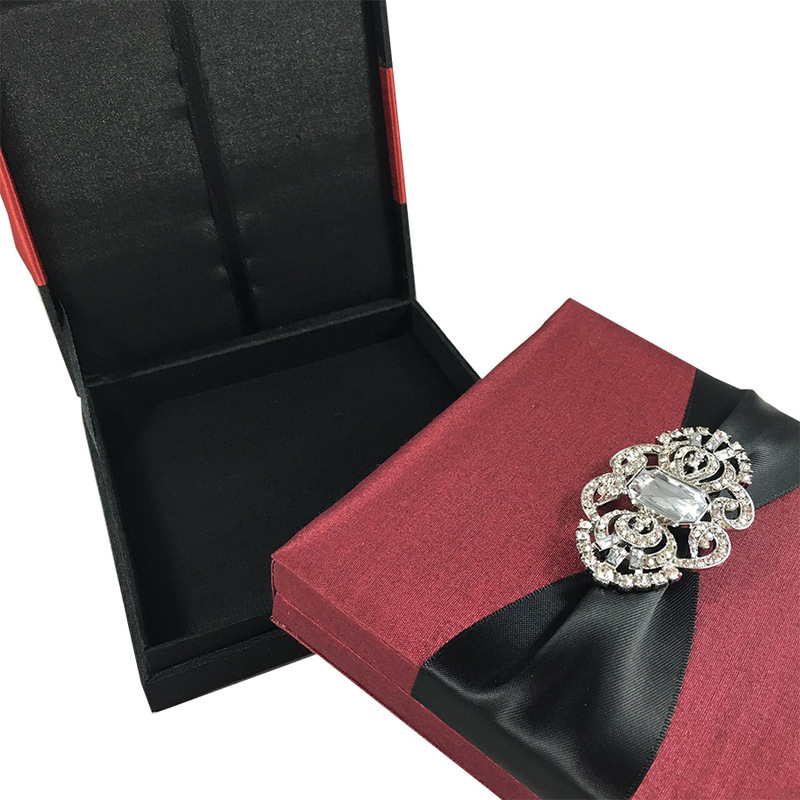 Premium gift packaging boxes for books, gold bars and boxed wedding invitations for luxury events that require the ultimate couture style box.